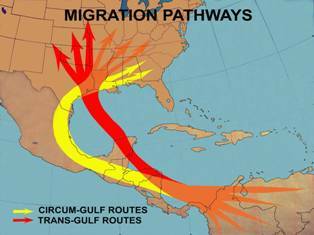 Twice each year millions of birds swarm across the Americas, traveling thousands of miles as they migrate between breeding and wintering grounds, stopping in route to refuel at coastal stopover sites. 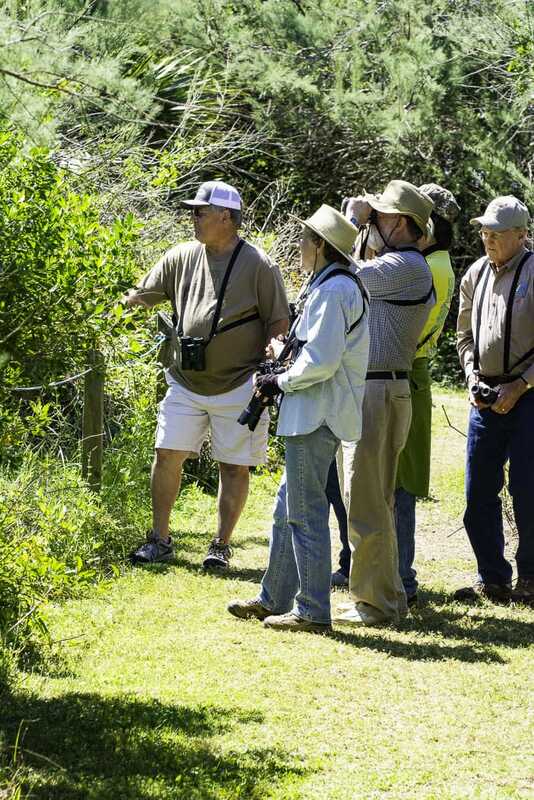 Every year this spectacle attracts local and out of town birders who descend upon stopover sites throughout the migration corridor along the Gulf Coast. 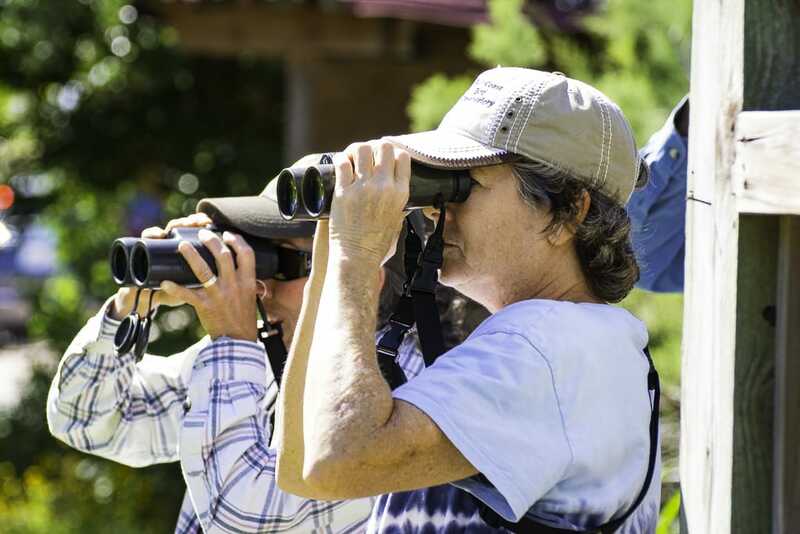 Spring Fling is an amazing opportunity to see and celebrate the return of migratory songbirds as they arrive at stopover habitat along the coast. 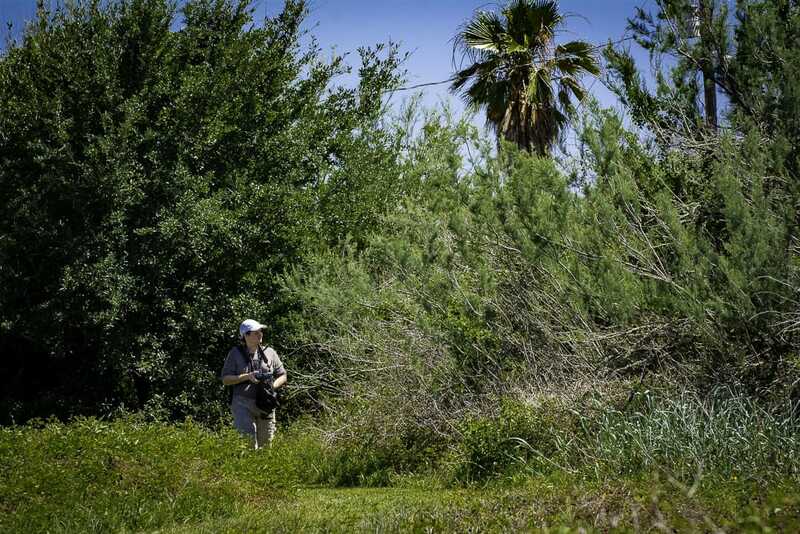 This is great time to enjoy the wide variety of species that migrate through Texas dressed in their spring finery and to see colorful birds like orioles, grosbeaks, tanagers, and numerous warbler species, to name just a few. 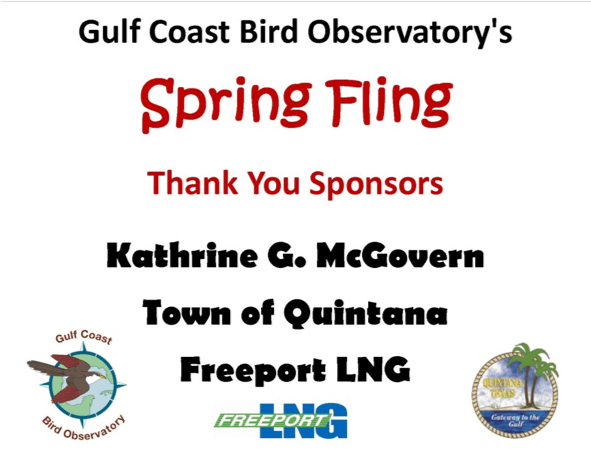 Spring Fling takes place at the Quintana Neotropic Bird Sanctuary and runs from April 6th to May 5th, 2019 from 9 am – 4 pm daily. The Sanctuary is located on Lamar Street across from the Quintana town hall building. The event is run by GCBO volunteers Pete and Peggy Romfh, who have hosted it for multiple years now and who always do a great job! What can I expect at Quintana? We will have knowledgeable volunteers and staff on hand at Quintana to answer your questions, keep a daily list, and sell water, snacks, and field guides. 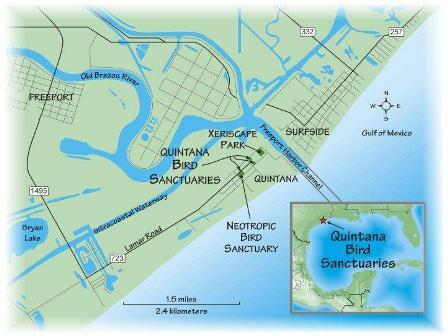 Even if you don’t know a cardinal from a blue jay, you will enjoy a trip to Quintana to witness the diversity and abundance of migrating species. 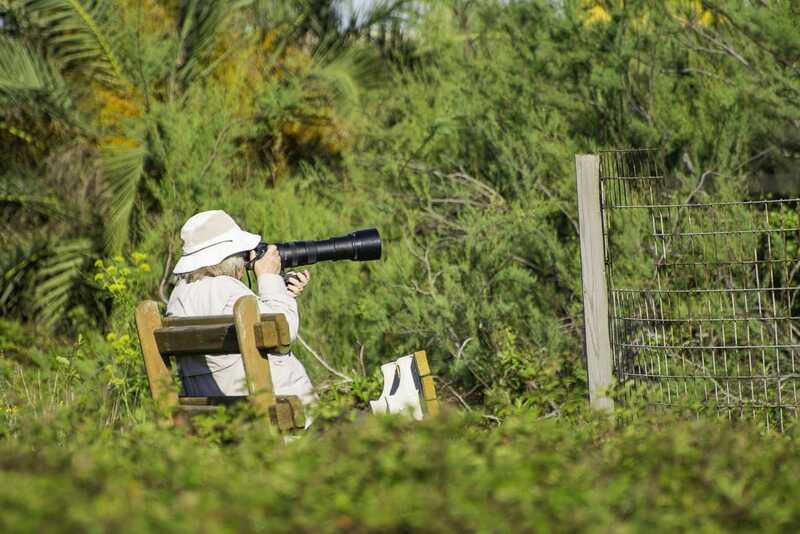 Please come on by and enjoy the birds with us!